Thomson Safaris, a leader in responsible Tanzanian Safaris, has partnered with African Wildlife Foundation (AWF) to further its conservation efforts in East Africa. The two companies will enable travelers to effect positive change and become ambassadors for conservation in Africa. Members will be able to contribute to programs that combat poaching, promote education, and develop sustainable agricultural practices, to name a few. 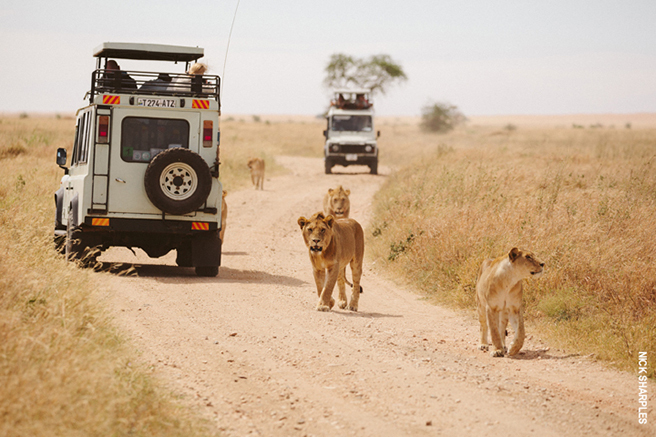 Learn more: Five ways travelers can give back and help Africa’s wildlife.